"If you don't like the weather, wait five minutes". 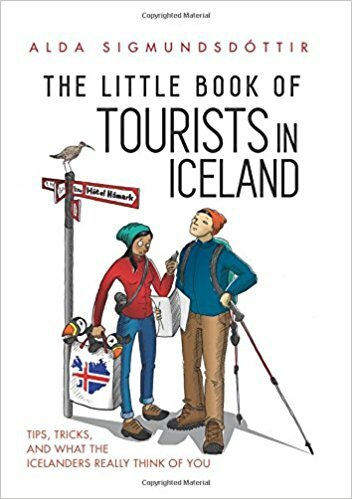 This popular saying applies to all regions of Iceland - from the beautifully remote Westfjords to the urban capital city of Reykjavik to the moon-like landscapes in the Lake Mývatn area. It's true, the weather is constantly changing. You might be hiking through valleys illuminated by sunshine; the next minute it could be snowing. Such is life on this little island in the North Atlantic Ocean. While the weather is a daily surprise, there are some things in Iceland you can always count on. No matter where you are, there is almost always an astoundingly beautiful waterfall or a herd of sheep nearby. There are black sand beaches, glacial lagoons, otherworldly landscapes, geothermal hot springs, and plenty of Viking history. Plus, it's a country filled with some of the most amiable people around (who also happen to have a strong belief in elves).